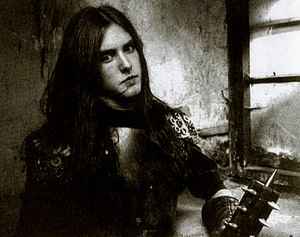 Burzum is the solo project of Norwegian black metal artist Varg Vikernes. Founded in 1991 and originally active until 2000. Act was revived again in 2009. 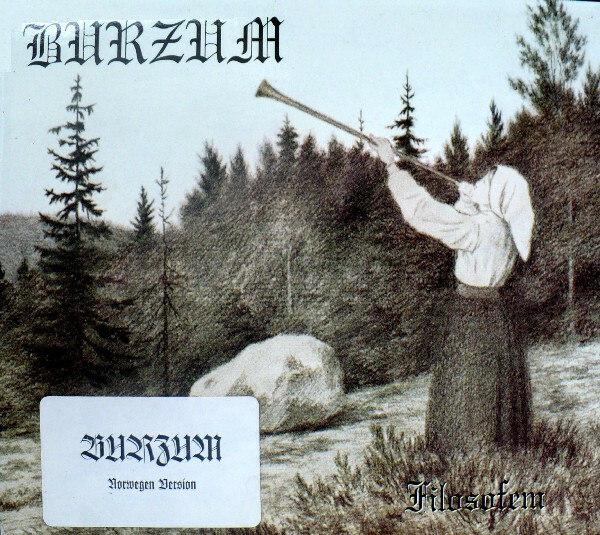 On 1 June 2018, Vikernes announced the end of the Burzum project on his YouTube channel. All materials published on the forum is intended for persons over 18 years. If you are under 18 years of age you must immediately leave the forum. Administration of the forum shall not be liable for any consequences. All links to music and photoes are presented only for fact-finding listening and located not on our server. 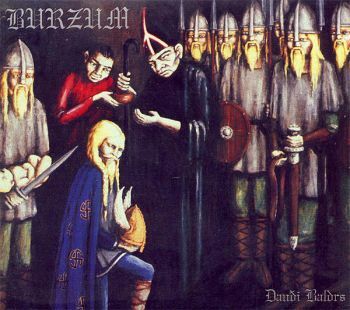 All files upload on foreign servers to which the site diemilitarmusik.clan.su has no relation. Our site is only forum (blog) on which users upload links to these files which are accessible publicly. You are obliged to delete all downloaded files after listening and to get legal copy.